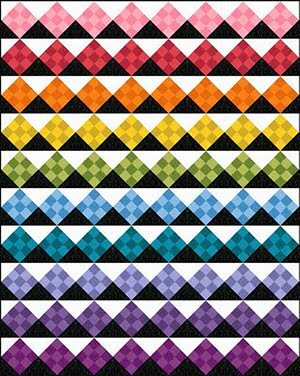 Seven years ago this month, we published our first Quilt Inspiration blog article! February is our blog anniversary, which we've shortened to the word "blogiversary." 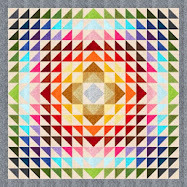 We've had a wonderful time traveling to quilt shows to bring you photos of the most inspiring quilts we can find. However, we haven't had much time to sew all the new fabric we've acquired, which we've kept lovingly stored in dust-free covered containers. 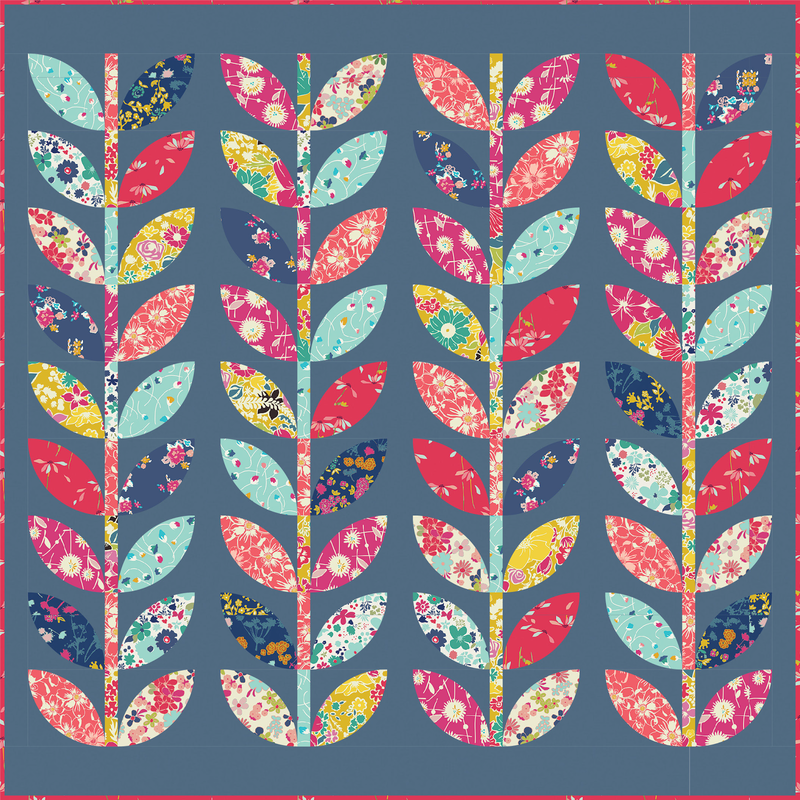 So, we're selling our new fabric at very low cost on our E-Bay Quilt Inspiration Page ! 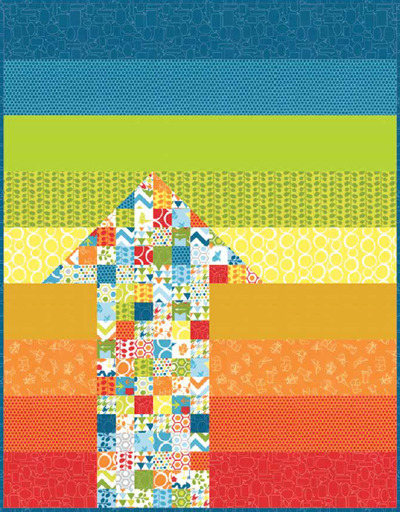 Just above each fabric photo is a link in colored letters. 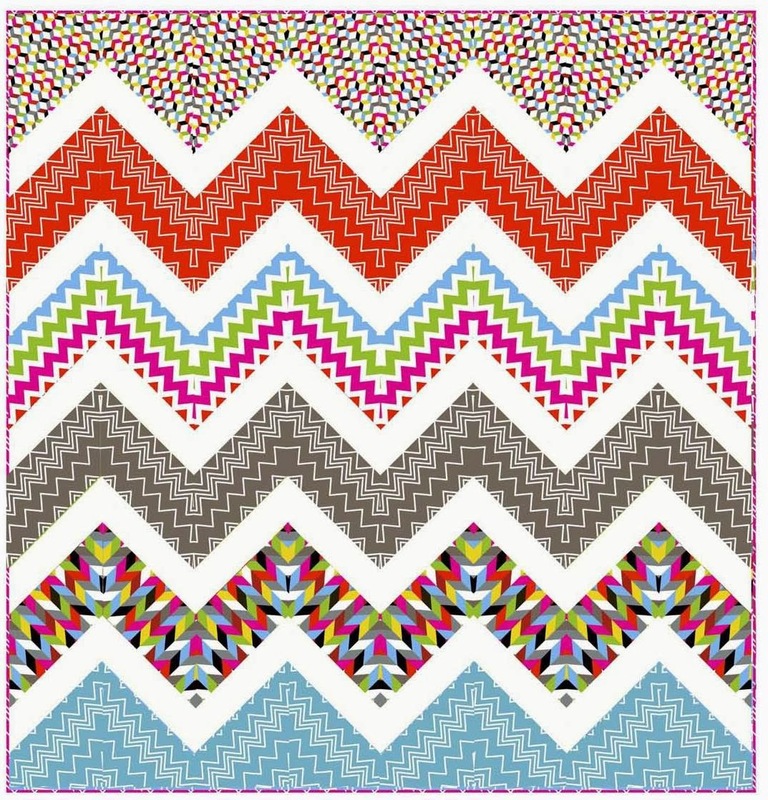 Click on that link, and it will take you directly to the fabric listing. 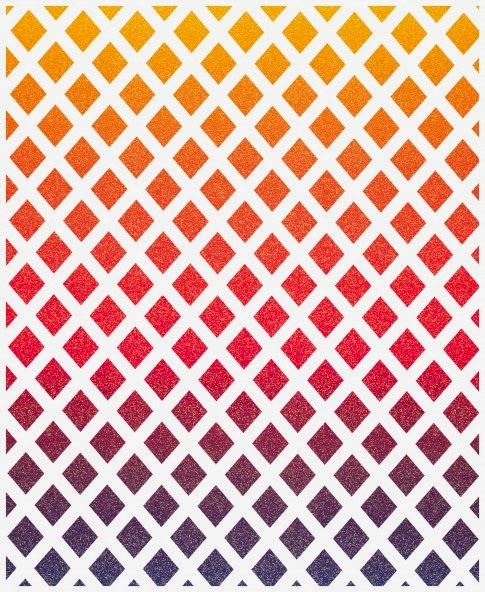 Our fabric is first quality 100% cotton, brand new, never washed, and comes from a smoke-free, pet-free home. Happy shopping, and we'll be posting more days of the Giant Blogiversary Sale ! 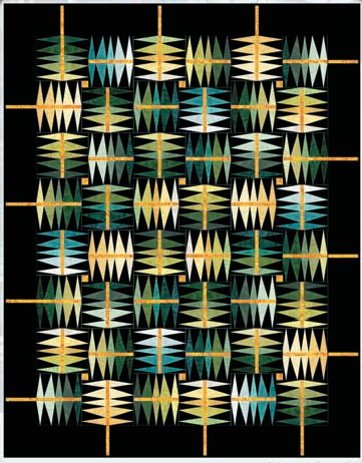 3 yards Gold metallic woodblock print on dark green background from Makower U.K.
3 yards of this shimmery gold metallic cotton printed on a rich background of dark green from Andover/Makower U.K. fabrics,There's enough yardage and a low enough price to use this fabric as a quilt backing, pillow shams, or a lovely tablecloth for a good size table. 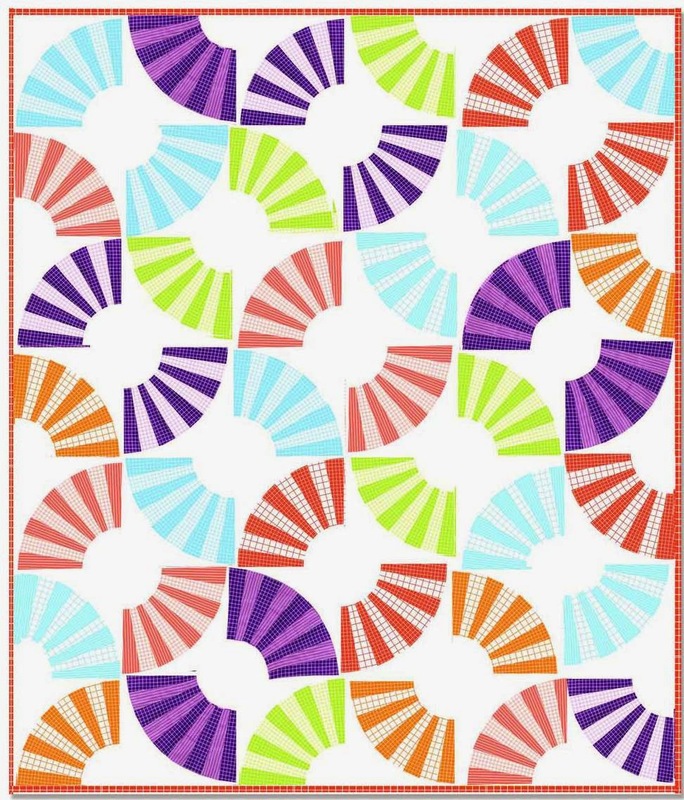 3 yards for $10.99 (plus shipping). Thanks so much for visiting us today ! More low-price Blogiversary Sale items coming soon ! 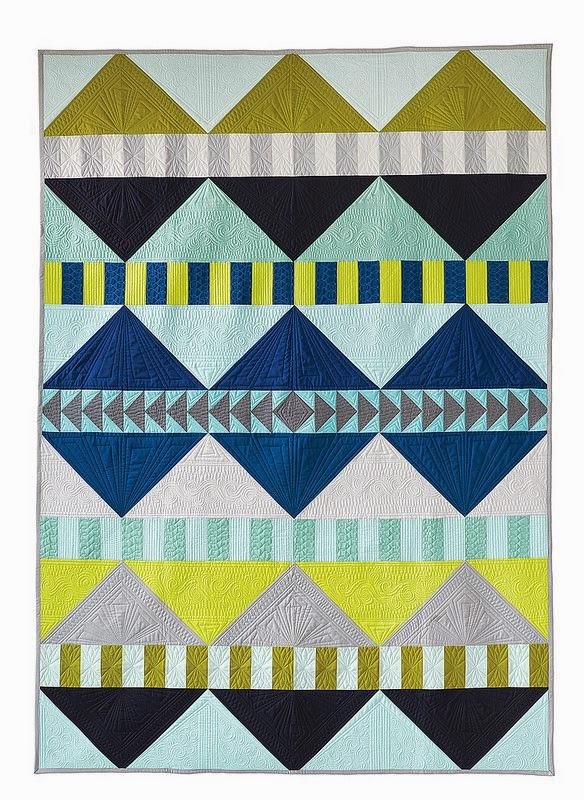 Here's a tribute to quilts done in the shades of blue and white, which always seems like such a calm, cool, color combination. These soothing tones seem to work so well in every season and in every climate. We hope you enjoy this lovely work on display ! 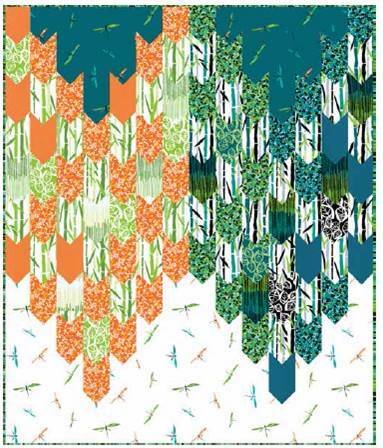 Khayamiya is a type of decorative appliqué textile historically used to decorate tents across the Middle East. 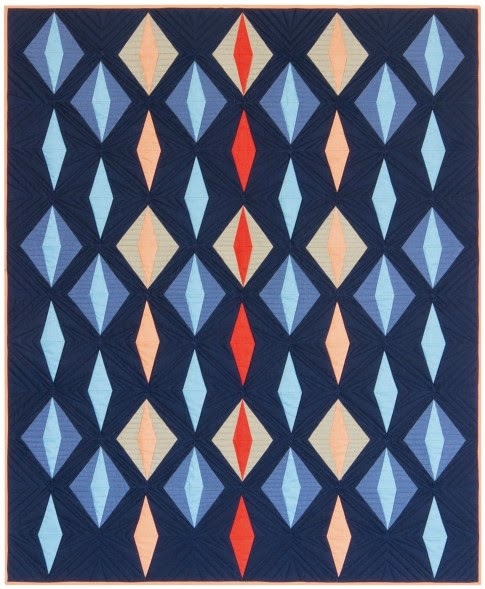 The vibrant, intricate design on this quilt is entirely hand appliqued. 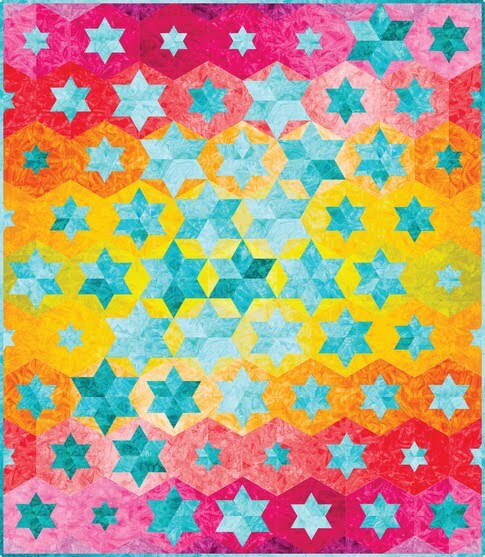 Since 2007, Jenny Bowker has worked with the Tentmakers of Cairo to get their work out into the wider world and to show people the magnificent work they do. 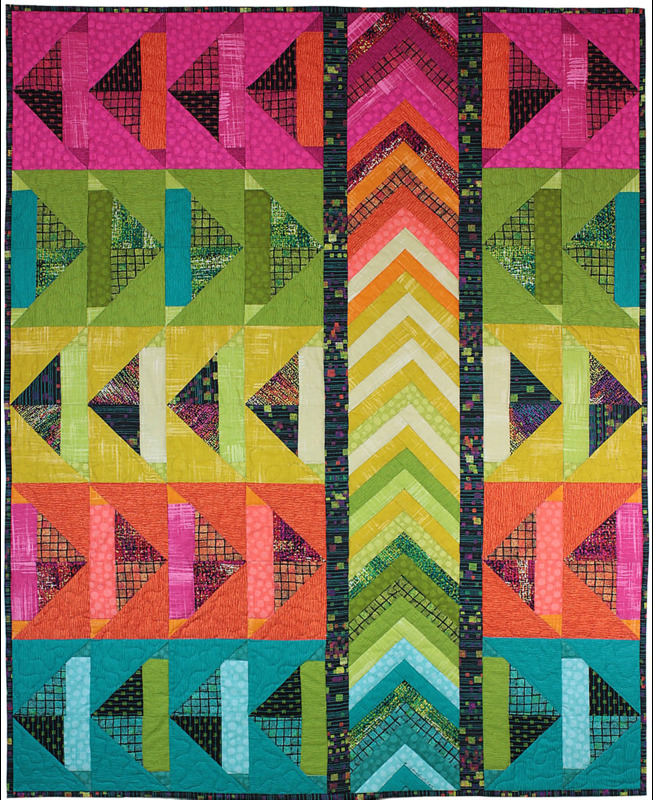 This quilt was featured in an AQS exhibit that toured the U.S. in 2014. 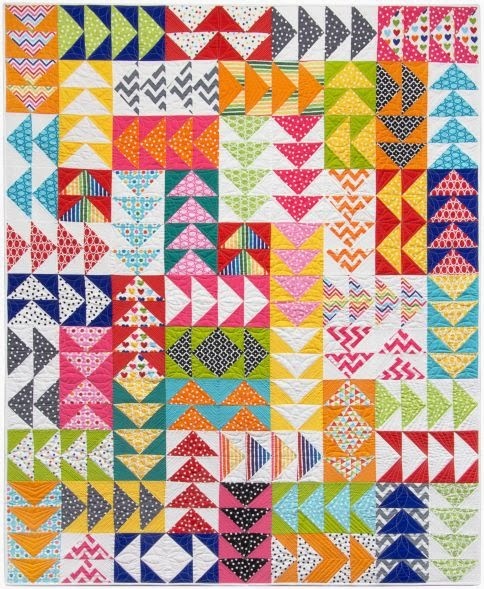 Designed to be displayed on the wall, many of the Tentmakers' quilts are available for sale. 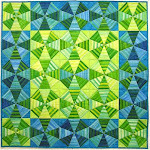 Check out the gallery at the American Quilter's Society. 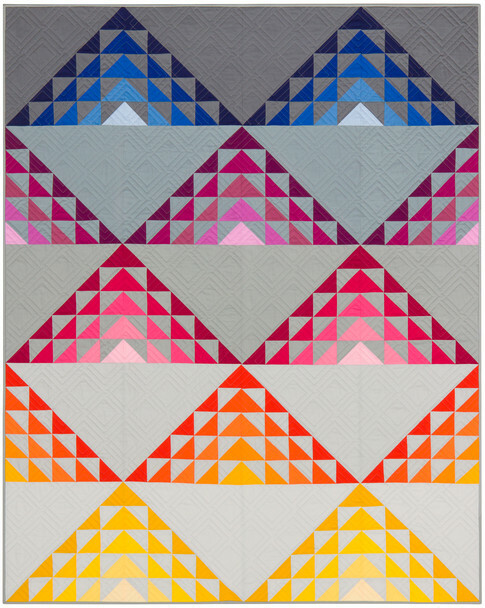 Jane Taylor notes, " I love the idea of the chevron blocks depicting the ocean surface." 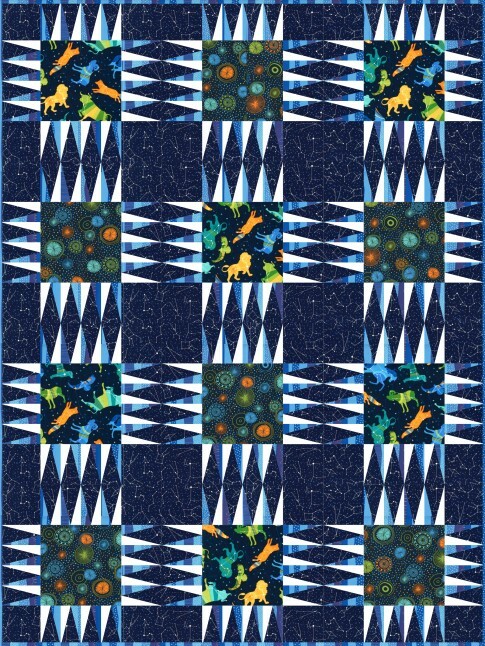 This quilt was inspired by one posted on Pinterest, designed by Small Fox in a Big World. 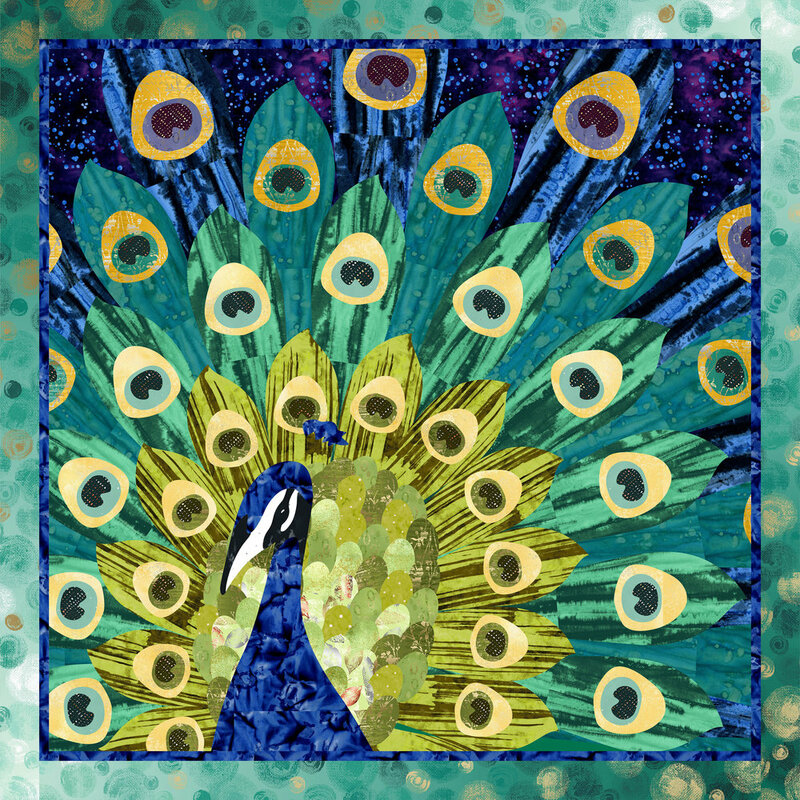 The embroidery design was a free download at Mary Corbet's Needle n Thread website. This hand embroidery was done with perle cotton and the blue bubbles were hand appliqued. 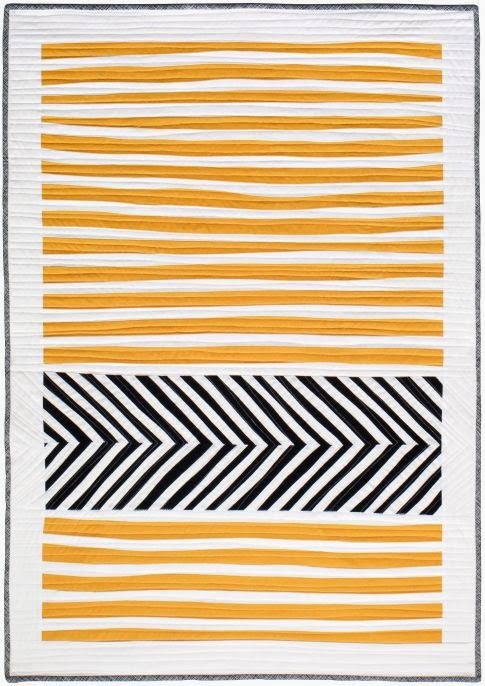 The fabric is cotton and the batting includes layers of White N Natural and wool felt. 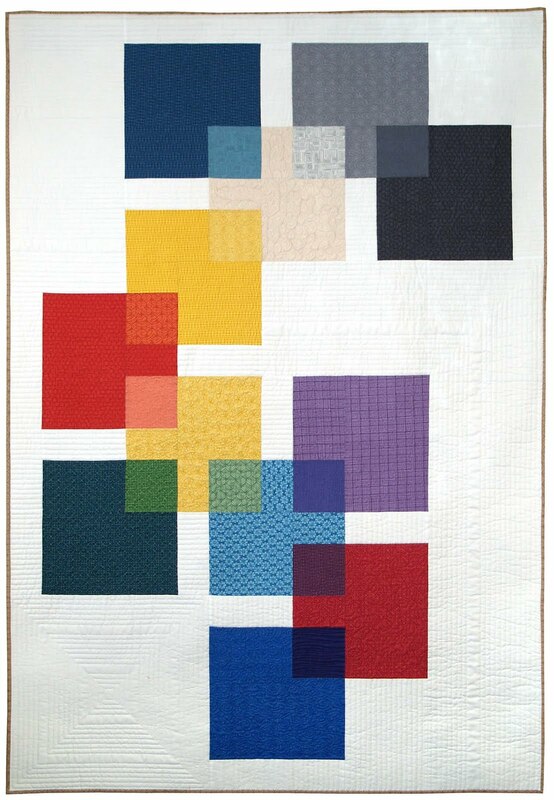 The quilting was completed by Jane Taylor on her domestic sewing machine. Susan Stewart teaches heirloom sewing and embroidery techniques; you can see a listing of her classes on her website at Susan Stewart Designs. 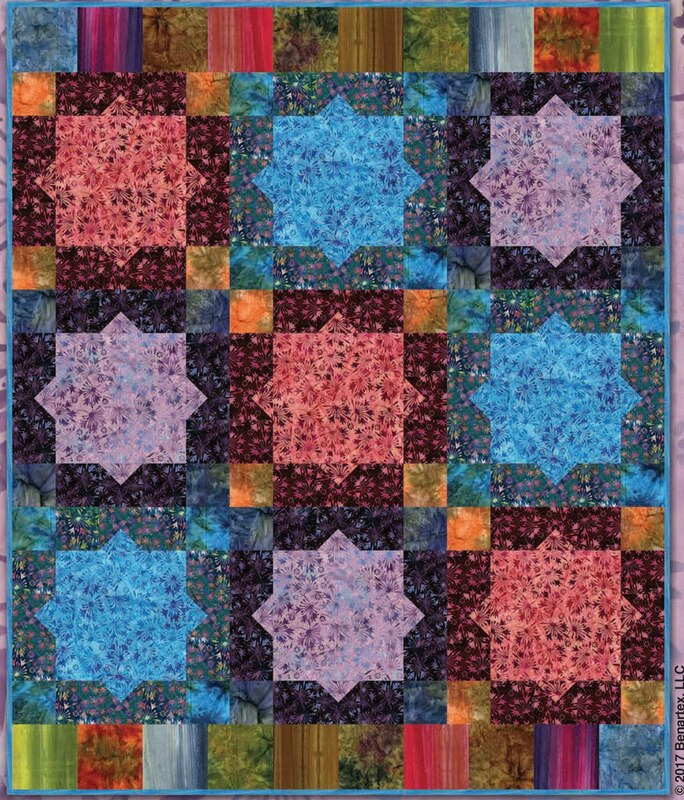 Blue Plate Special contains cotton sateen, Cherrywood hand-dyed fabrics, and a strip of border print left over from a quilt Susan cut out for her mom to piece. We really enjoyed the intricate machine embroidery on this quilt. Blue Metamorphosis was inspired by the miracle of nature which turns crawling caterpillars into beautiful blue butterflies in the sky. 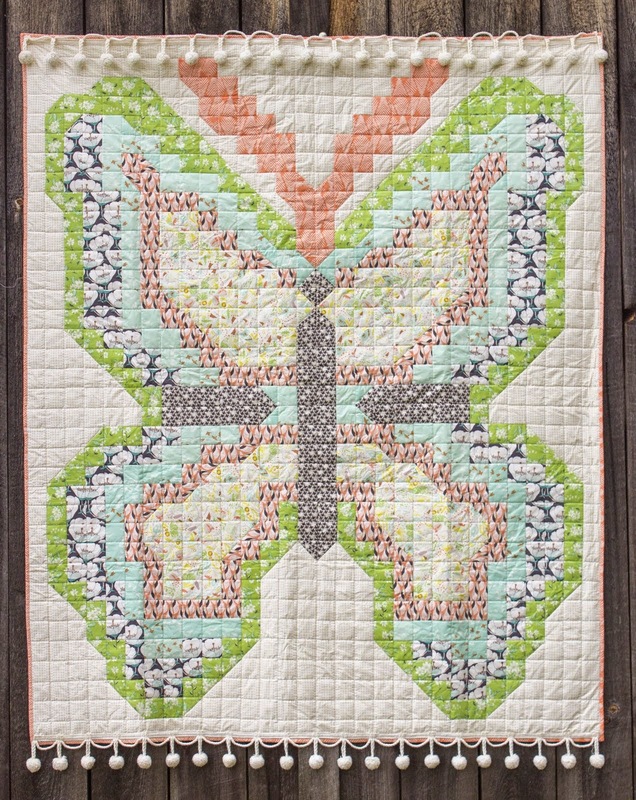 The butterfly was constructed with individual applique shapes including hearts and feathers, which are echoed in the quilting design. 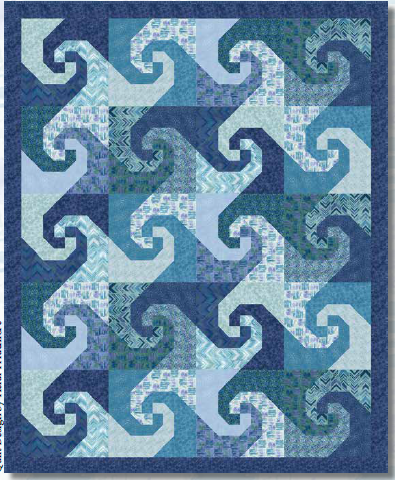 Bluer than Blue is machine pieced, machine appliqued and machine quilted. 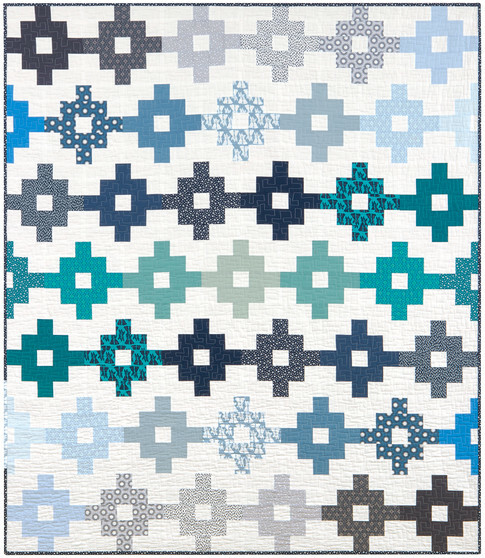 Cindy Seitz-Krug says, "For almost ten years I had wanted to make a blue and white quilt but couldn’t decide upon a pattern. 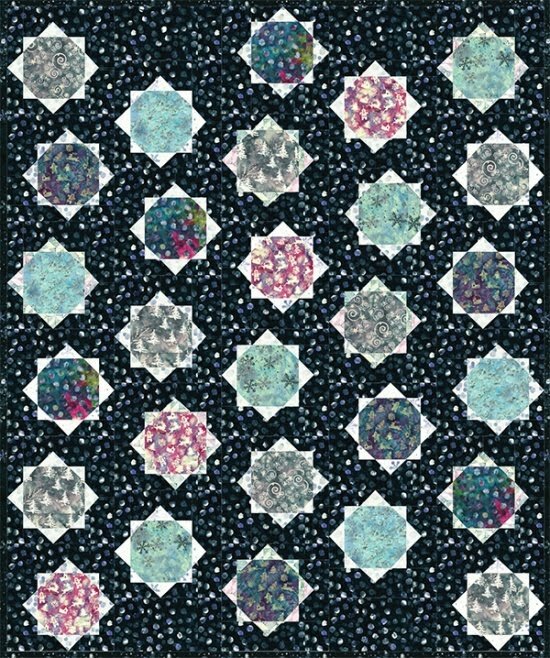 When Robert’s Floral Garden [by Robert Callaham] came out in McCall’s Quilting, I knew that this would be a beautiful quilt made in all blues and whites. 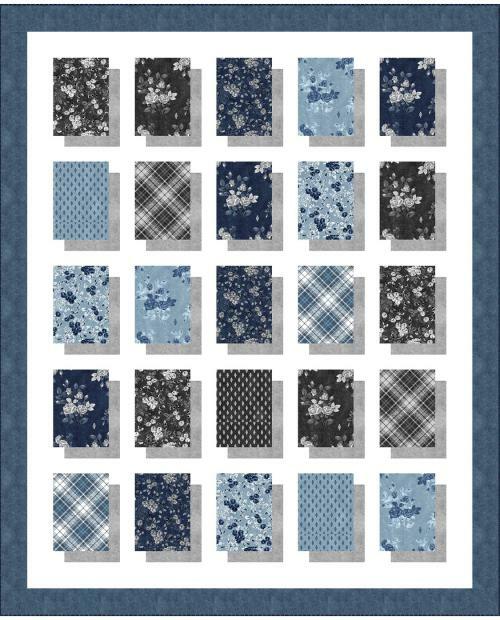 This pattern was perfect for the blue and white fabric stash I had been collecting for so long." 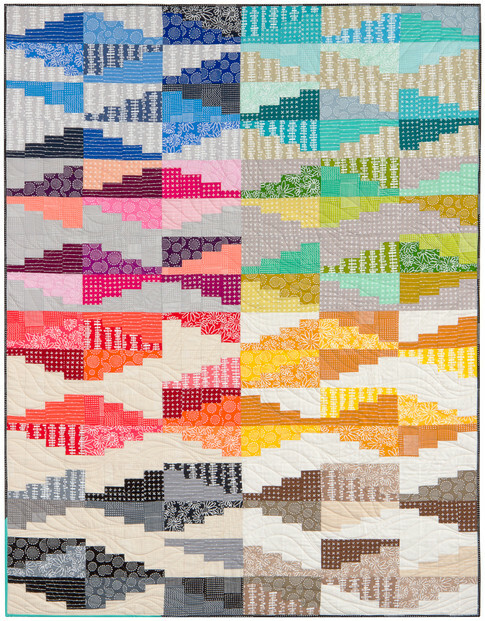 Image credits: Photos were taken by Quilt Inspiration at the 2016 AQS quilt show in Phoenix, Arizona, except for the Tentmaker's quilt (2014 AQS) and One Fish (2015 World Quilt Show - Florida). 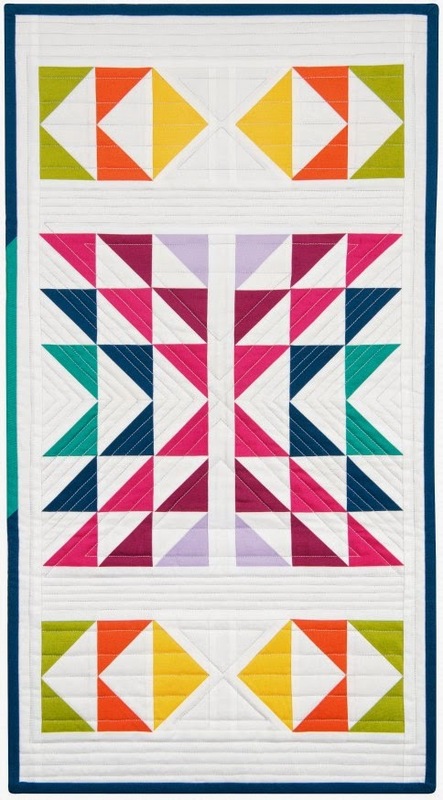 This log cabin heart was a collaboration. 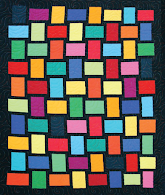 Susan stachelczyx made the quilt top and Mary quilted and finished the wall hanging. We spotted it on auction at the 2014 Tucson (Arizona) Quiters Guild show. The crinkly pattern on the red fabric makes it look like a heart wrapped in cellophane. 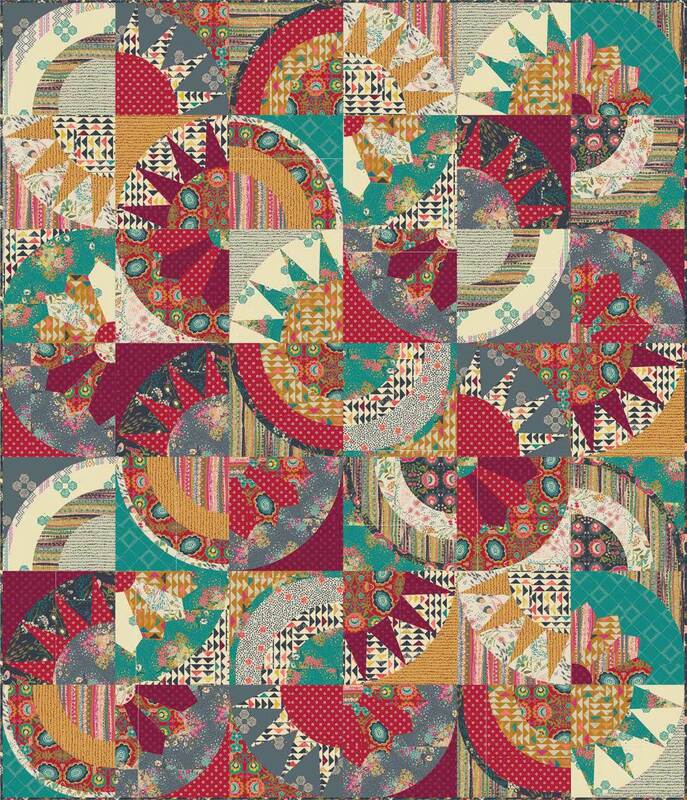 If you click on the above photo to magnify it, you will see that eight off-center log cabin blocks and two plain squares of red fabric were used, along with two cream squares in the lower corners. 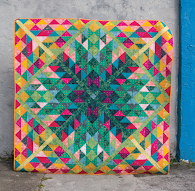 We discovered a wonderful FREE PATTERN for a log cabin heart quilt by TK Harrison. 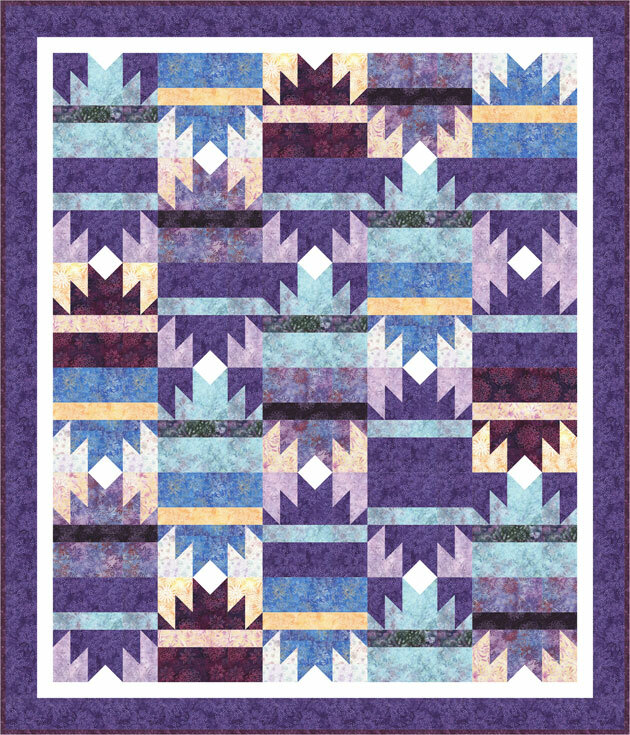 This one uses 12 log cabin blocks and has a row of pieced hearts on the top and bottom border. 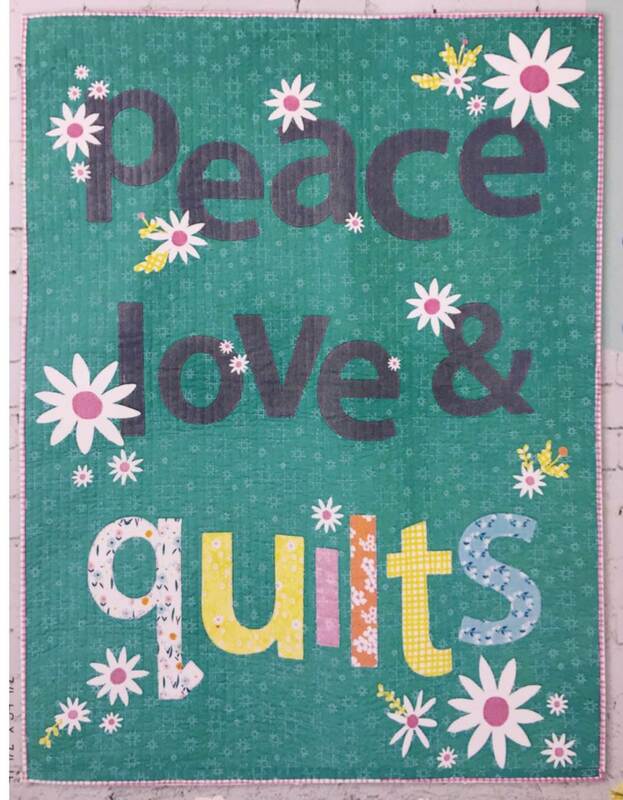 Image credits: The Baby Girl Loves Poetry quilt is by TK Harrison. 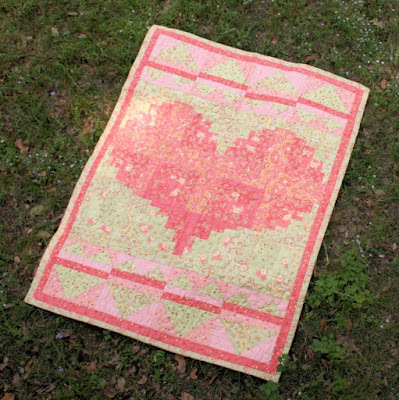 The photo of the Log Cabin Heart was taken by Quilt Inspiration. 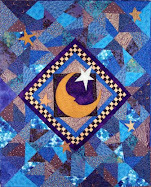 Stephanie explains, "I used Ricky Tims' wonderful hand-dyed fabrics to piece and machine applique this quilt found in the 2011 issue of the Quilt Life Magazine. "(The highlighted links in this paragraph will take you directly to the purchase information for this pattern. Just hover your computer mouse over the words, then left-hand click on them). The Beat Goes On was quilted by Pat Roche on a track-mounted machine. 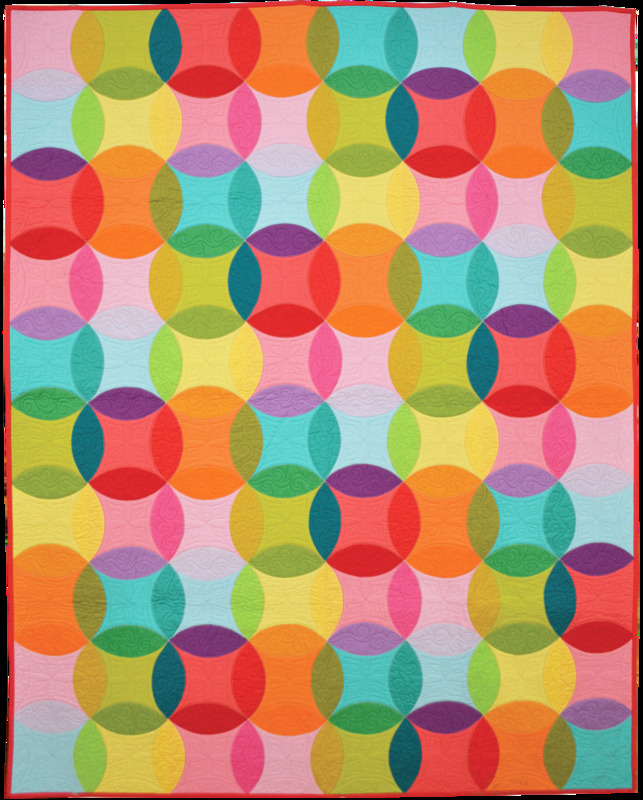 We like this contemporary quilting scheme, with the emphasis on curves and circles which mirrors the rounded shape of the valentine hearts. 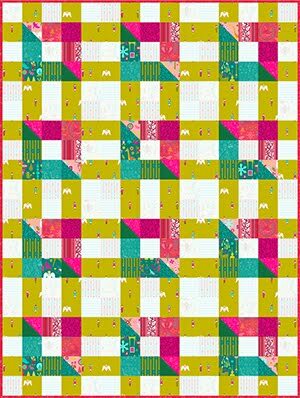 These vibrantly colored fabrics reflect the fact that a Valentine's party is a time for cheer and for celebrating one of the most fun holidays of the year. 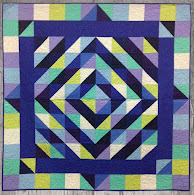 Image credits: Photos were taken by Quilt Inspiration at the 2015 Quilt Arizona ! show in Mesa, Arizona. 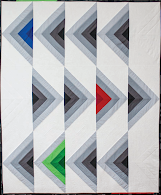 Passion was awarded second prize in the 12th annual Quilters Treasure fabric challenge (Cardinal Red).This original design is constructed with half black, half white "bricks" with a large heart on the left, and lips on the right, in a cut out design. 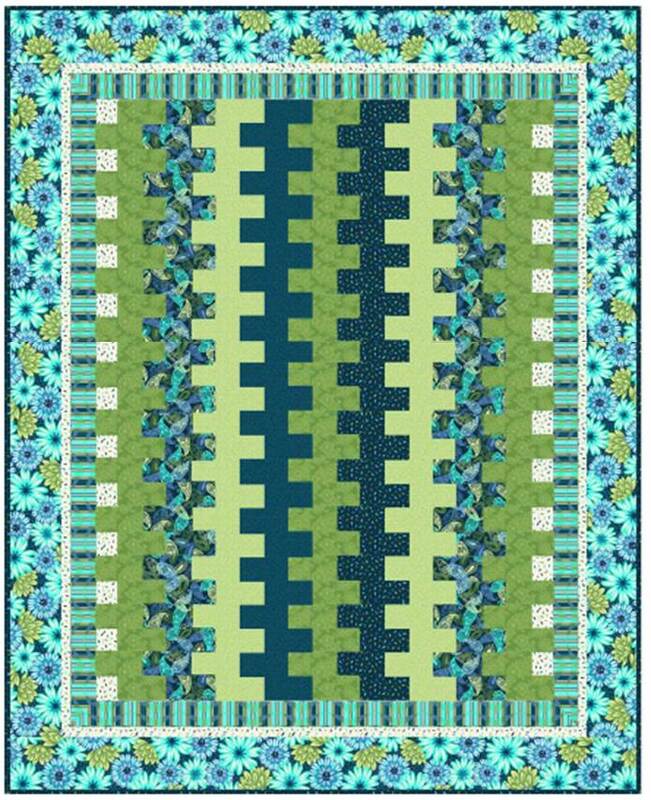 Janet Bergman says, "I belong to a quilt group that challenged us to make a quilt with "Openings" so I incorporated that into this design." The openings of the heart and lips were finished with matching binding. The bricks, made of interesting black and white fabrics, were embroidered in silver thread with words appropriate to the theme such as "Passion", "Desire" and "Love." 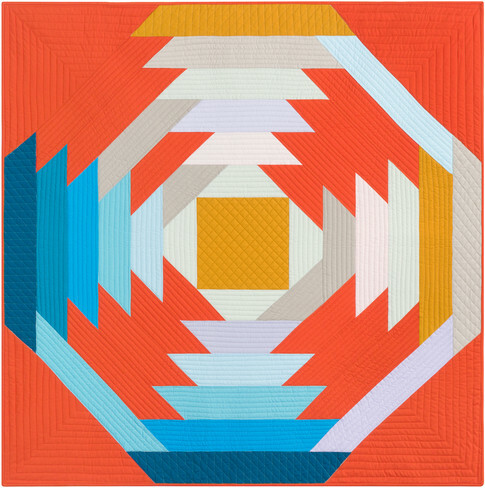 This quilt toured the U.S.A. in 2016. 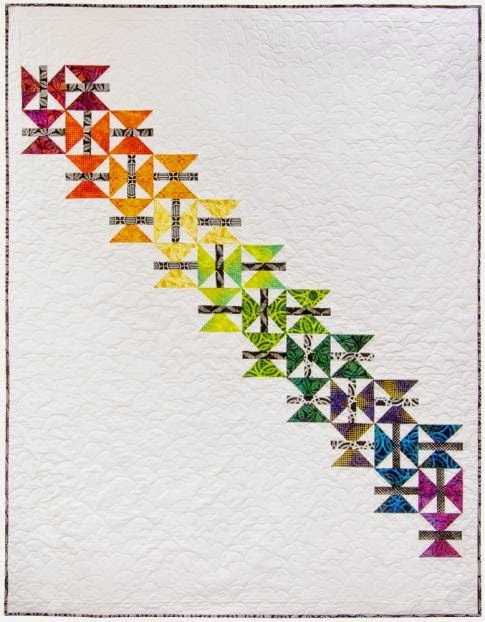 Jill writes about her original design, "This quilt was created in November 2010 in a 3 week blitz for a friend who was diagnosed with breast cancer. I wanted her to have something full of love and comfort during treatment. The center four hearts in the house symbolize immediate family, and the heart flowers, made to be at her feet, represent all her friends sending love for a great recovery- which she did !" We like to think of these three dimensional ruched hearts as a garden of valentines which are alive and growing on their green stems, just as friendship grows within the heart. 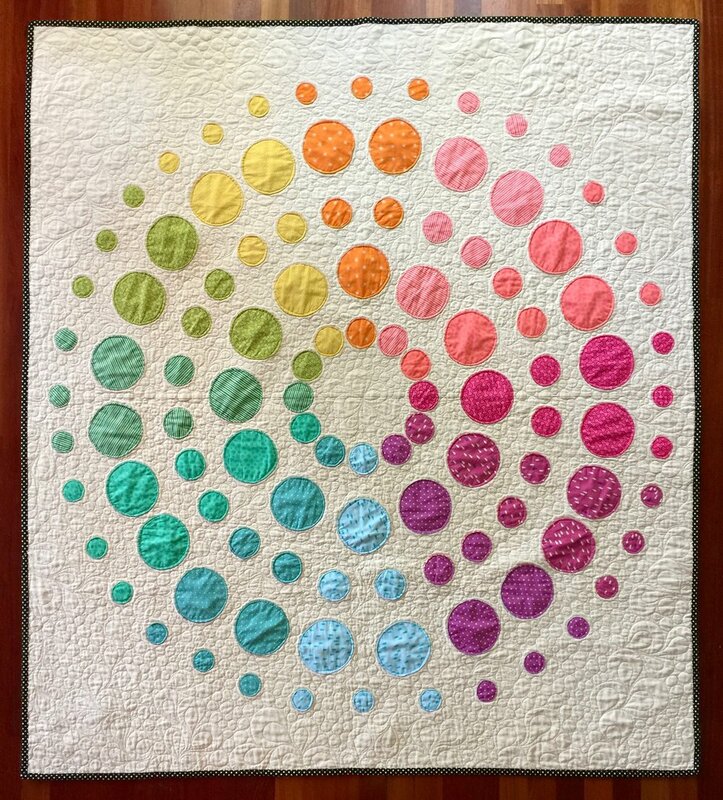 The embellishments with the pretty round beads give Jill's quilt a touch of glamour; and friendship is all about creating "glamour moments" with those of whom we are so fond. 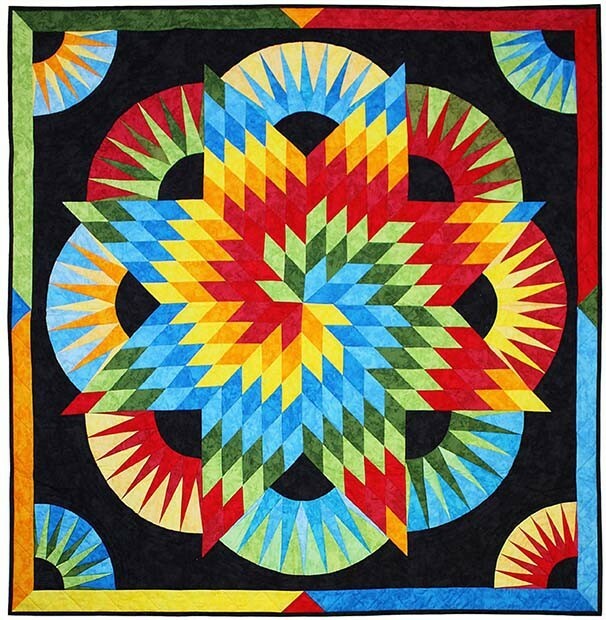 Red Heart Quilt was shown in the special exhibit of Therese May's work, titled Quilting=Drawing=Quilting, at the 2016 Pacific International Quilt Festival. 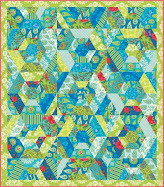 Image credit: Photos were taken by Quilt Inspiration. Welcome to our tribute to Valentine's Day quilts ! With its emphasis on love, kindness and caring for others, Valentine's Day is one of our favorite celebrations. We're calling it "Twelve Days of Hearts, Flowers, and Friendship." Here's Day 7 of our series. 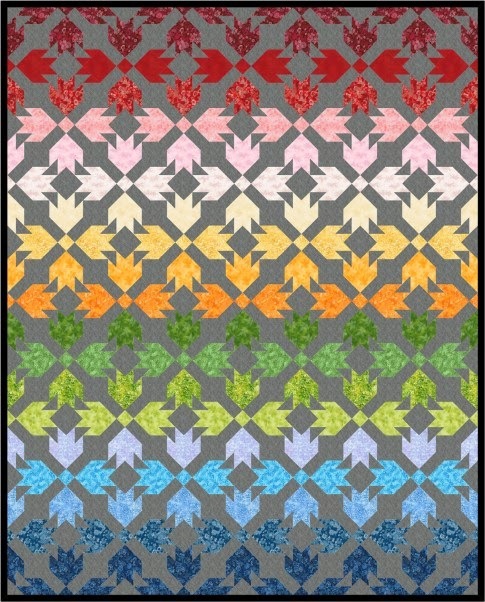 Please note: We're continuously posting free patterns on Twitter! Check us out here! 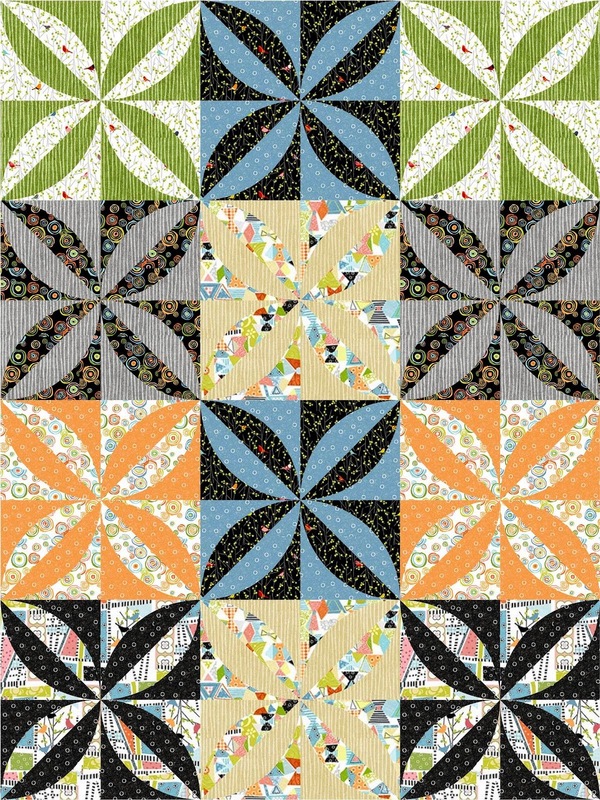 Susan explains, "For about 4 years, a group of us did a Round Robin activity (where a quilter passes an unfinished quilt on to the next quilter, who adds another part to the quilt). 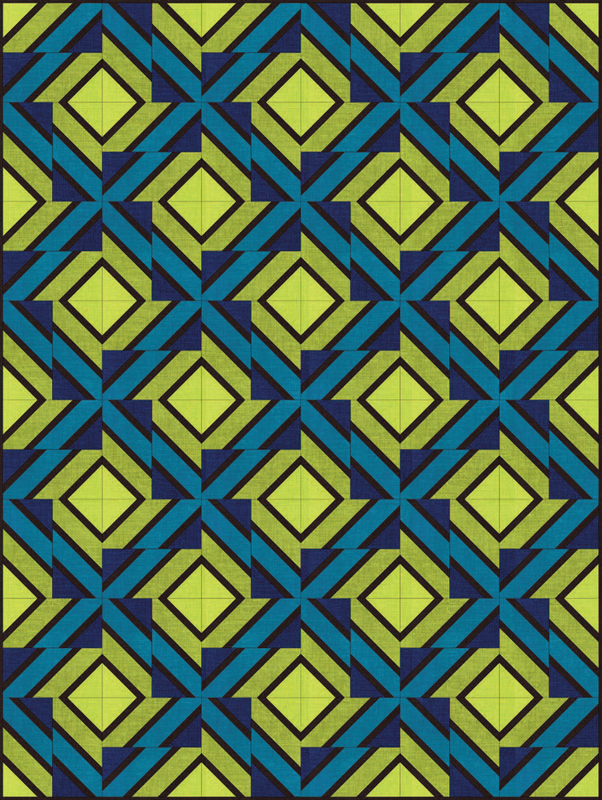 This was the final one. 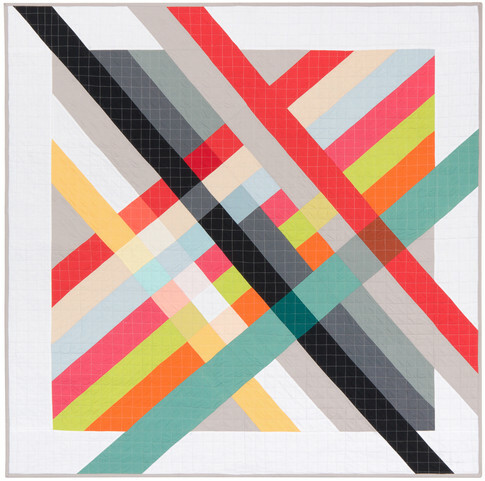 I had [created] the center panel, which was passed on to Diane, then to Chris." We really liked the cute little house in the center, whose front matches the gold valentines on the inner border. 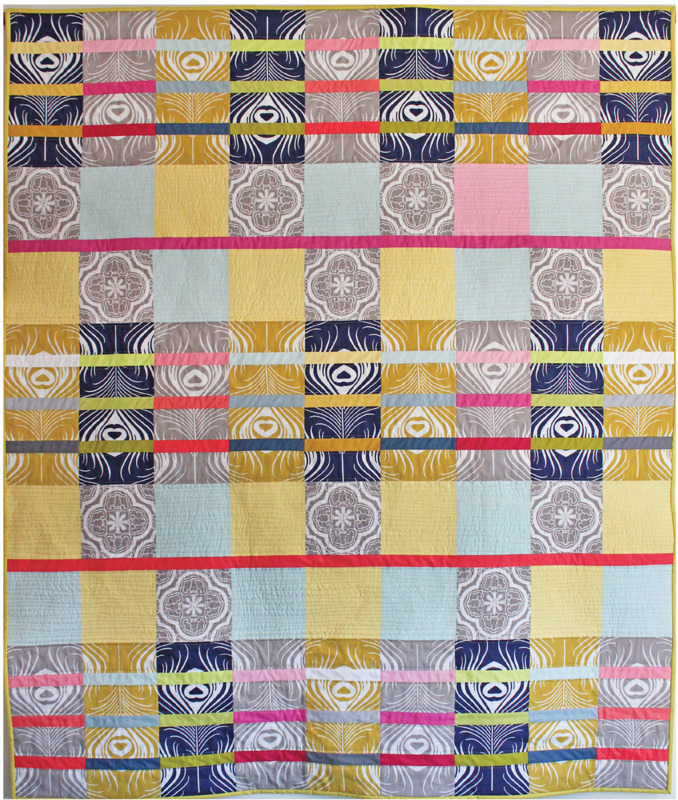 Susan machine-quilted this cheery quilt by stitching in the ditch, some of which you can see here. The corner valentines display a heartfelt tribute to friendship: "When this you see, remember me." 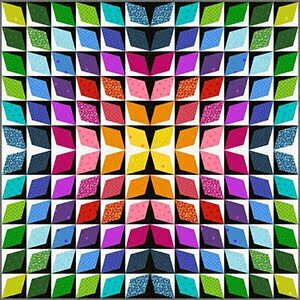 Image credits: Photos were taken by Quilt Inspiration at the 2016 Contra Costa County Quilters Guild show. Lynne made Celebration for her guild's 25th Birthday Challenge. 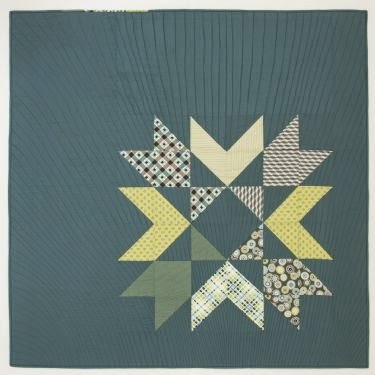 There are 25 hearts representing the guild's heart-shaped logo, along with tiny yellow hearts that embellish the border; and quilted feather hearts in the corners. 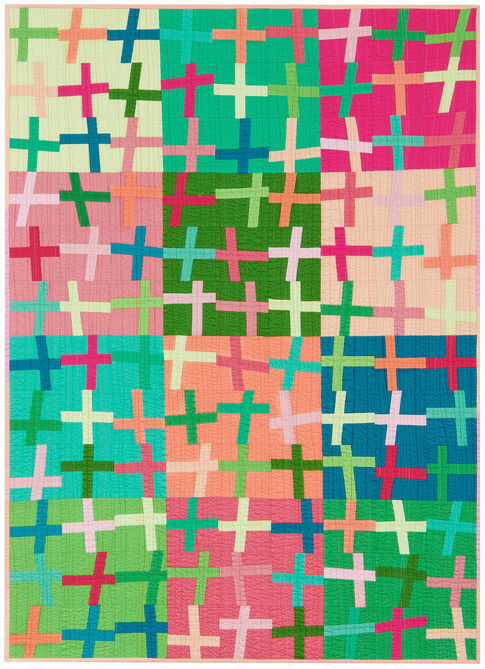 Holly notes, "My Valentine 'With Love' wall hanging is from a design by Verna Mosquera. I pieced, appliqued, embellished, and quilted it. It resides in my entry way during the month of February." 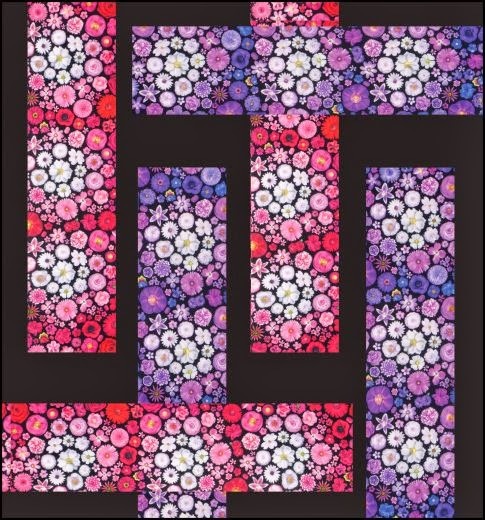 This charming quilt reminds us of a large vase full of Valentine-shaped flowers that are spilling over the sides and even dropping onto the floor. 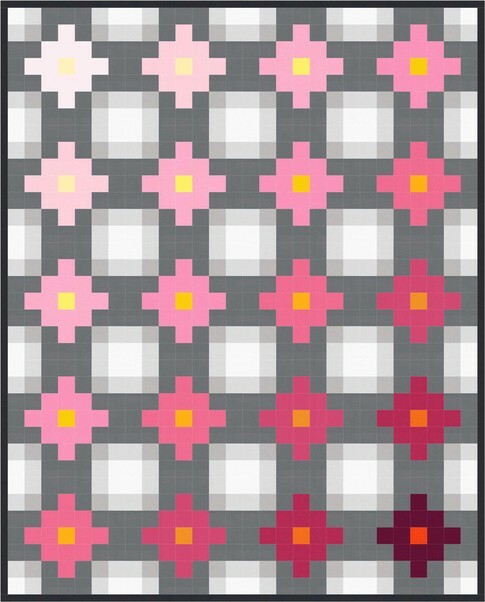 The border, with a cascade of hearts going in all directions, enhances the overall feeling of Valentines in motion. 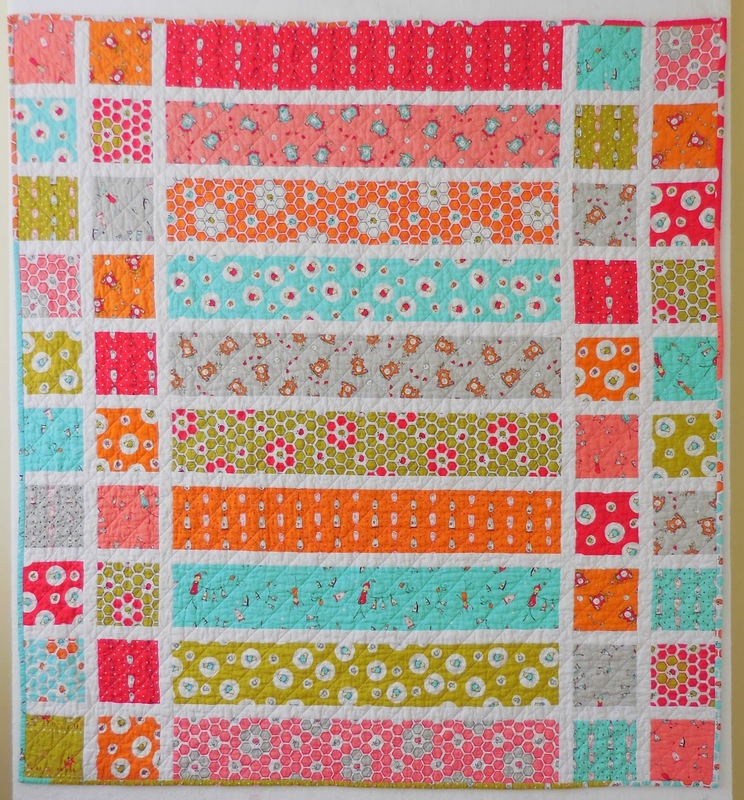 In this close-up, you can see the pretty selection of Valentine-themed fabrics chosen by Holly. She has satin-stiched around each heart to provide extra definition to these shapes. Embellishments at the top of each heart provide an extra-sparkly touch to Holly's work. 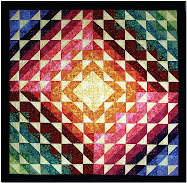 Therese May is a leader in the art quilts movement. 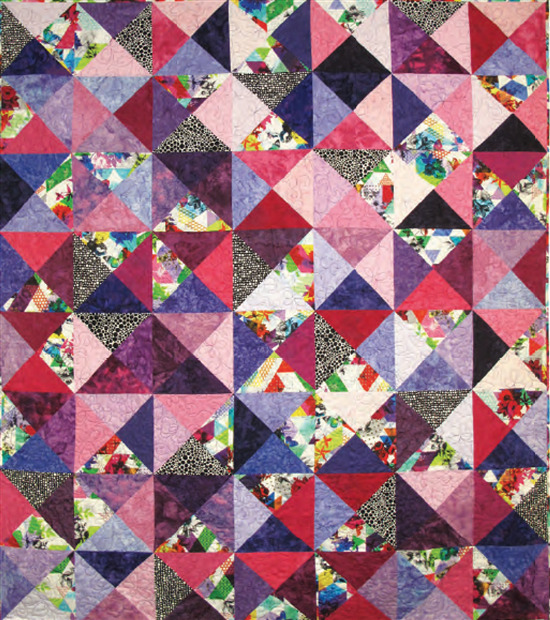 Hearts and Hats was shown in the special exhibit of her work, titled Quilting=Drawing=Quilting, at the 2016 Pacific International Quilt Festival. It reminds us of the Red Hat Society of women who meet for fun and friendship, wearing red hats and purple clothing. The hearts, hats and women are machine appliqued and machine quilted, lettered with acrylic paint, and embellished with buttons which were stitched all around the binding. 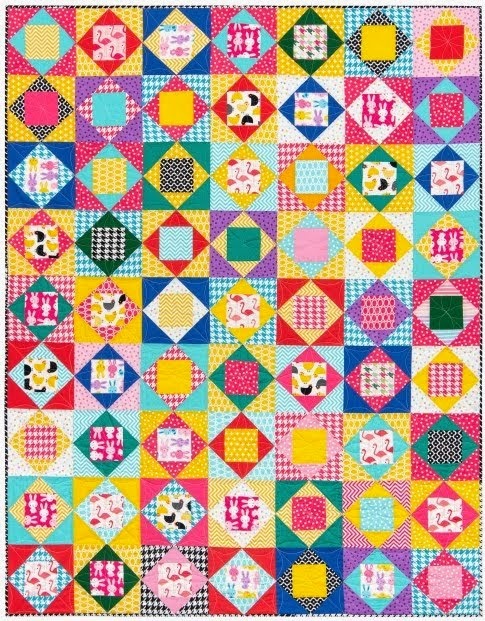 The phrase "Hearts and Hats" was written on the quilt as shown below. 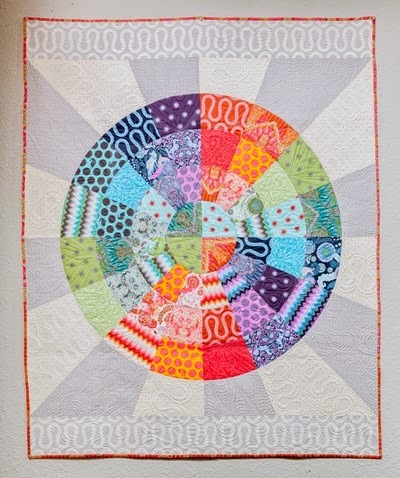 the machine quilting was done by Jenny Michael. 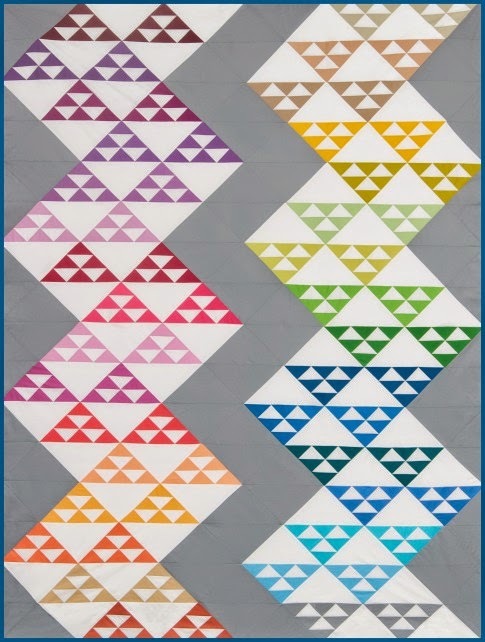 When we saw this quilt at the Quilt Arizona! show, we were very moved by the message on the card. 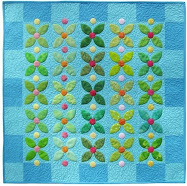 Sherri writes, "This quilt was made and designed for my daughter during her bout with cervical cancer. I used the freedom of the naked girl with our poem, 'I carry your heart'. It depicts her freedom, and that I am always with her." 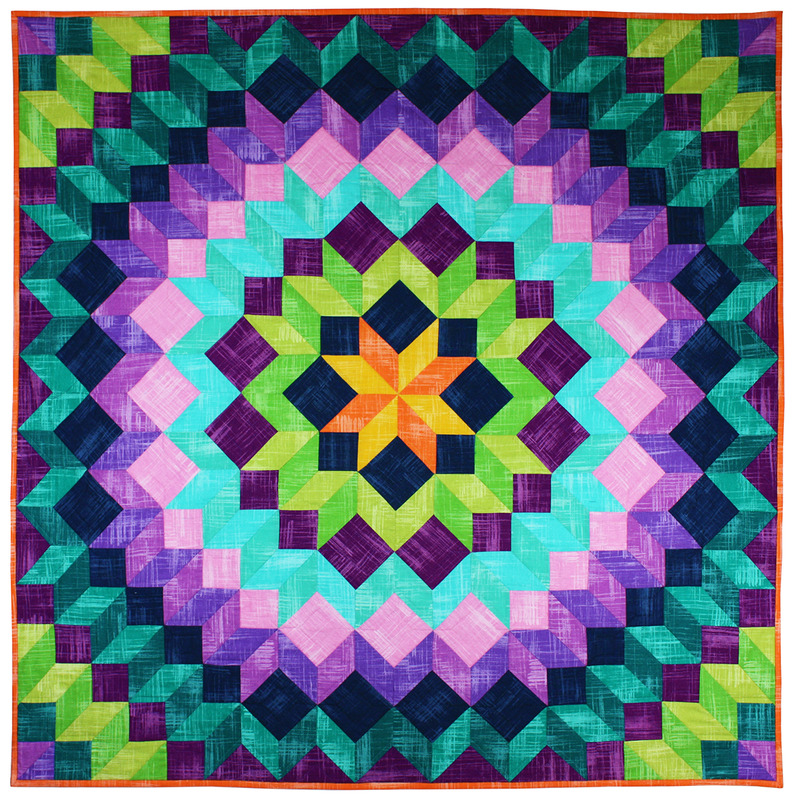 Sherri's work was quilted by Ruby Worrell on a track mounted machine. 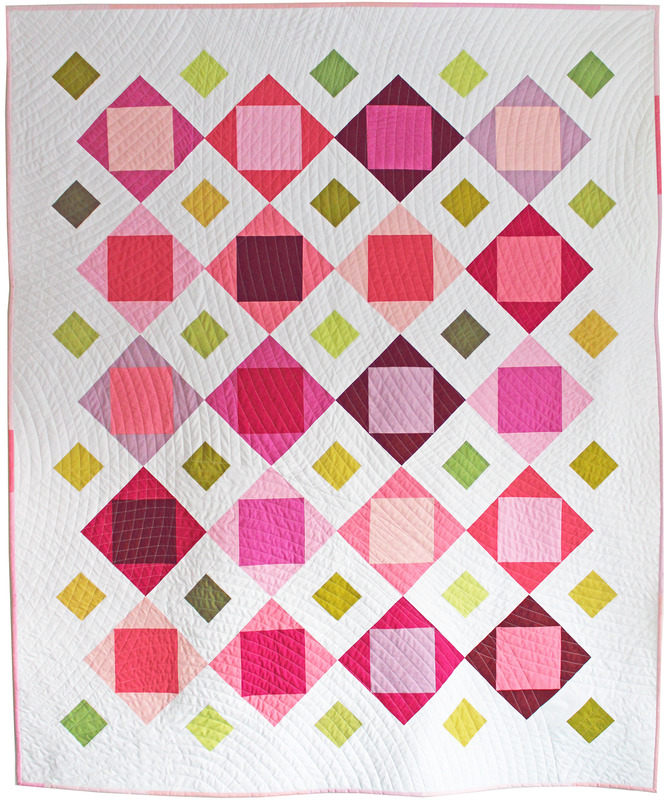 In this closeup, you can see some of the valentine hearts that were quilted into the background. 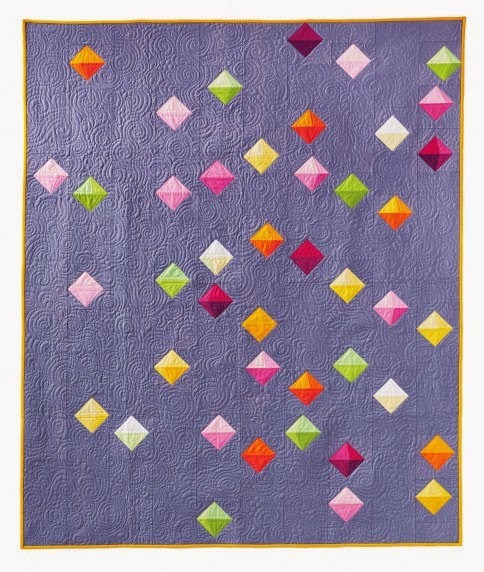 With the abstract shapes of the heart and the surrounding flowers, this quilt has a whimsical, carefree look, but the theme of Sherri's work is deeply meaningful and most touching.